Using a old router to extend a wireless signal is a cheap way to build a better wireless network. Basically we are turning a old router into a access point buy running a Ethernet cable and changing a few settings. This can be used in many situations from extending wireless to a garage or a room with a bad WiFi signal. The difficulty to do this is low to medium. If you have setup a router and logged into its settings with a computer to change a wireless password, or port forwarding. 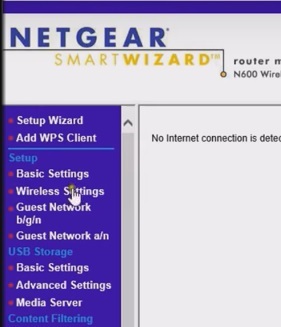 You will not have a problem setting up a old router to extend the WiFi network. Any old router will work even routers built 10-15 years ago. Obviously the newer the router the better since wireless technology has improved over the years. Keep in mind each router will have its own options and setup screen, including login passwords. While the setup menu screen will be different most all will have the basic options to use it as a wireless AP. First thing to do is do a factory reset of the router. 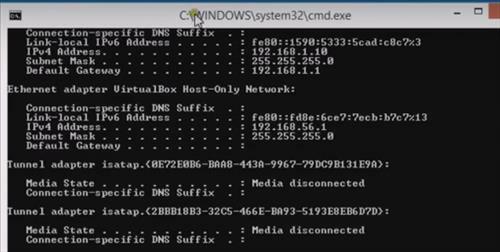 While this may not be necessary if you know the routers default gateway, wireless password and so on, most will not so it is best to factory reset it. Routers have a small Pin Hole located somewhere that when pressed for 2-5 seconds factory resets it. A paper clip can be used to insert into the pin hole and press the button. Next we need to connect to the router via a Ethernet cable. We now need to log into the router and get the IP address it is on. To do this we need a command prompt window. Click the Window Icon on the computer and type in CMD and press the Enter Key. After we know the routers IP address we can log into it with any Browser. Open any Browser and in the URL box at the top type in the IP address of the router. The username and password of the router will need to be entered. This is found in the manual of the router which many toss away. If you dont have the manual simply do a Google search of the router name and model for the default username/password. 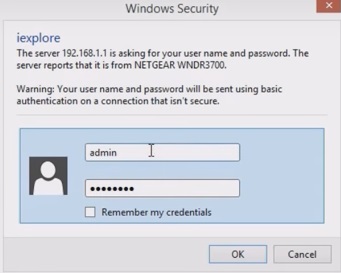 Common username/passwords are admin/no password, or admin/admin. We now need to go into wireless settings and setup a SSID and password for the wireless. Remember each router will have a unique menu system but the options will be there somewhere. I always like to give a new SSID broadcast name that is easy to remember. This is what a wireless device will see when searching for WiFi. The most important setting for the router is next which is to turn off DHCP and give it a unique IP address. This setting is usually found in Advanced and LAN Setup. We dont want the old router assigning IP addresses as the main router will do this. We simply want it to act as a access point. Next give it a unique IP address by changing the last subset to a higher number. The first three subsets will remain the same only change the last subset to a high number. The last step is to place the router where it is needed and run a Ethernet cable to it. Be sure to only plug the Ethernet cable into one of the LAN ports on the router. 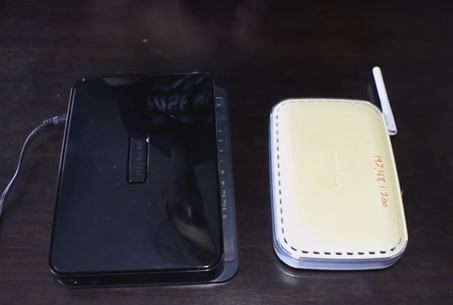 Using a old router to extend your current WiFi network is not a difficult task. If you have never setup a router before than simply buying a wireless range extender may be a better option. 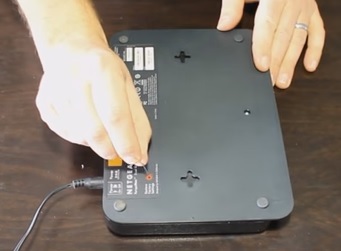 Having a routers manual can go a long way in making a setup easier. Since most will not have the manual Google the router name and model number to find it. Although wireless range extenders are cheap with minimal technical knowledge a old router can find a new life. 1. Just Unbox Your Extender And Plug it to the Power outlet and turn it on . 2. 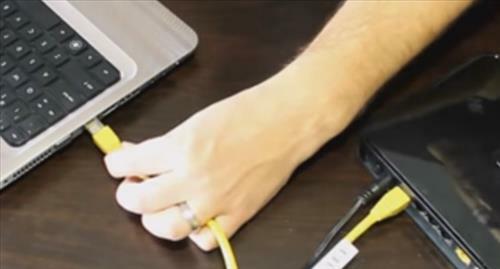 Now Go to Your Computer Or Phone And Refresh The Network List , Their You Can See a Unsecured Network By The Name Of Belkin.setup . Please Connect with it . 5- Type the password of your main router and Tap Next .You Can Also Create New SSID (network name) and Password for Your Belkin extender if you wish . GREAT INFORMATION. KEEP US INTELLIGENT. HI THERE TRIED THIS WITH AN OLD VIRGINMEDIA D-LINK ROUTER. AND IT WORKS GREAT EXTENDED THE RANGE TO THE REAR OF THEHOUSE. WERE IN THE PAST WE COULD NOT GET A SIGNAL. THANKS FOR THE ARTICLE. So Do i need to run the ethernet cord from Main Router (additional port) to Access Point Router (Ethernet port) ? or where does the other side of the ethernet cord plug into? My main router is plugged into my desktop, where i need wifi in my home i have no desktop. Since this is a access point….. When plugging the Ethernet cable to it….. Where does the other side of the Ethernet cable plug in to? On my main router it is the desktop computer. Where i need more signal is where im trying to get wifi in my home. This is great thanks. Will the additional Ethernet ports on the router also be useable? Yes, all except for the WAN port. Leave that one empty. Good. Somehow i heard of an interference caused by the used of a wireless range extender, meaning that the range extender could bloc the signal of the main router. Is like both are competing over the same broadband. Too many wireless signals can cause problems but this is usually when there are 20-40 devices within range of each other. Wireless signals do compete in they can interfere with each other but this is everything from a wireless mouse to a microwave oven. Also since even if another WiFi booster interferes some it will help since it will be on the fringe or outer circle of the original signal. Basically used right a wireless extender can greatly improve a WiFi signal.